Looking for the perfect sweet treat? 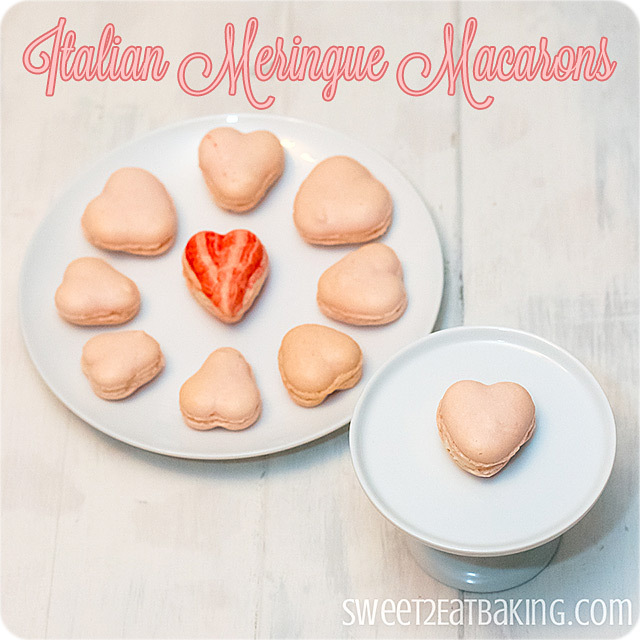 This Best Italian Meringue Macarons Recipe is foolproof and SO delicious! by Lisa at Sweet 2 Eat Baking… enjoy!! Hi Frugal Girls! My name is Lisa, and I blog at Sweet 2 Eat Baking. 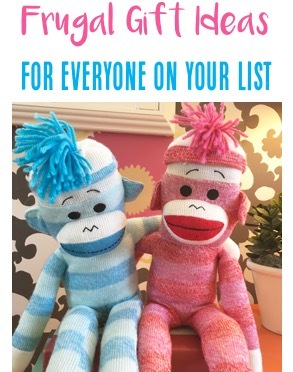 First of all, I am uber excited to be guest posting here today! Also, I’m a mobility disabled Mum of 3 kidlets, all girls too, and not forgetting the giant man-baby too! Finally, we live in Nottingham, England (yes, Robin Hood land, no to green pantyhose). Enough of that, let’s get onto the good stuff shall we? Because I bring you Italian meringue macarons. Because Valentine’s Day is fast approaching, I thought I’d intensify the lurrvvee and make them heart shaped and pastel pink because everyone knows things taste better when they’re a novelty shape and colour. So are you with me girls? So bust out that Barry White CD (or MP3 if you’ve modernised yourself! ), light those candles that have been under the sink gathering dust for a year. 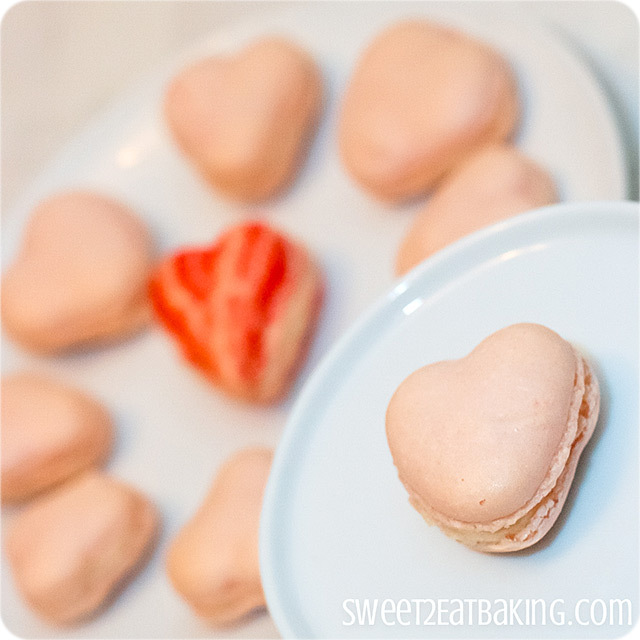 Because it’s time to wow your loved one with some Valentine’s Day themed macarons. It serves approximately 50, so not a small batch, but the perfect Macaron recipe for a party! 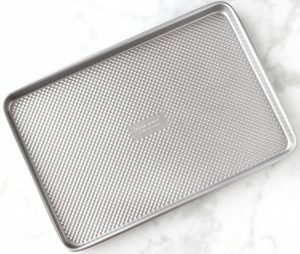 Prepare baking sheets with parchment paper. If needed, use the large end of a piping tip or a small heart cookie cutter as templates, drawing on the reverse side of the parchment. In a food processor, pulse the Confectioner's Sugar with the ground almonds until fine, then sift together into a large bowl and set aside. 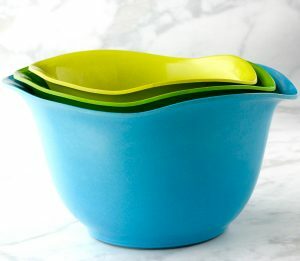 Add the egg whites in the mixer bowl and reserve 1 tbsp of egg whites if you intend to add food colouring. Place the sugar and water into a small saucepan and bring to the boil over a medium heat. Using a sugar thermometer, allow to boil until the syrup reaches 115℃/239℉ then start whisking the eggs on medium gradually increasing speed until white and fluffy. Once the syrup reaches 121℃/250℉, turn the speed of the mixer to low and carefully add the sugar syrup into the egg whites. Once incorporated, continue whisking until the meringue cools to room temperature. (approx. 5-10 minutes). (Optional) Add food colouring to the reserved egg white and add to the remaining mixture until desired colour is reached. Fold the icing (confectioners’) sugar and ground almonds mixture into the egg white mixture in three steps using a rubber spatula. Consistency is key here. It should keep a round shape when piped but not be too stiff that the tops aren’t flat. Use a little of the macaroni mix to to secure the parchment to the baking sheets then using a small round piping tip (I used a Wilton #12), pipe circles or hearts. Leave the macarons to form skins for 15-30 minutes, using this time to preheat the oven to 150℃/300℉/Gas Mark 2 then bake for approx. 15 minutes, turning the sheets halfway. When done, the macarons will have a dry egg shell like skin on the top without browning. As soon as they are done, remove the parchment from the baking sheet, macarons attached, onto a cool surface (granite, wet dish towel). Allow to cool for 5-10 minutes and remove. 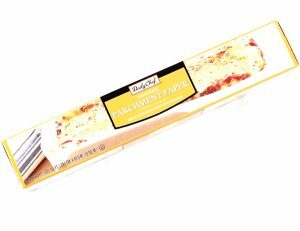 Store in an airtight container for up to 2 days and sandwich with your favourite filling (jam, ganache or frosting) on the day you’ll be enjoying. I recommend weighing your ingredients including the eggs whites as the key to consistency is that each ingredient is the same weight. 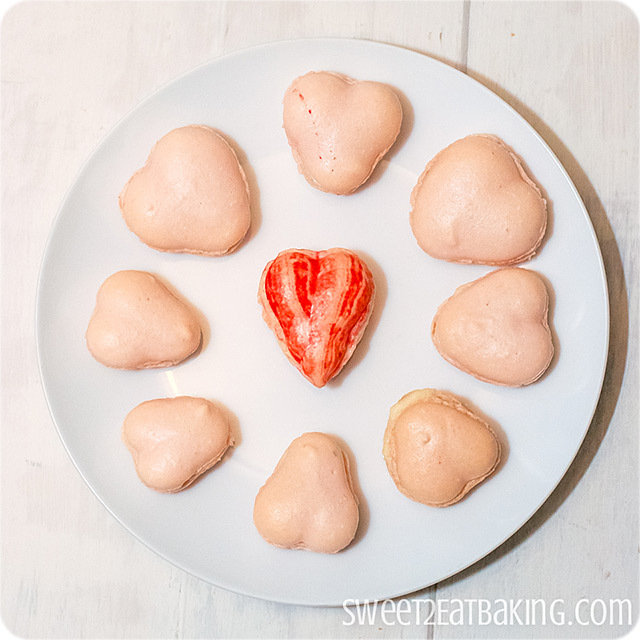 Thank you, Heidi, for featuring my Italian Meringue Valentine’s Heart Macarons on The Frugal Girls. Lisa, thank you so much for adding the American interpretation for your recipe! I have yet to figure out what a gram looks like! LOL Your macrons look so pretty, talented lady!